Hey, young bloods! 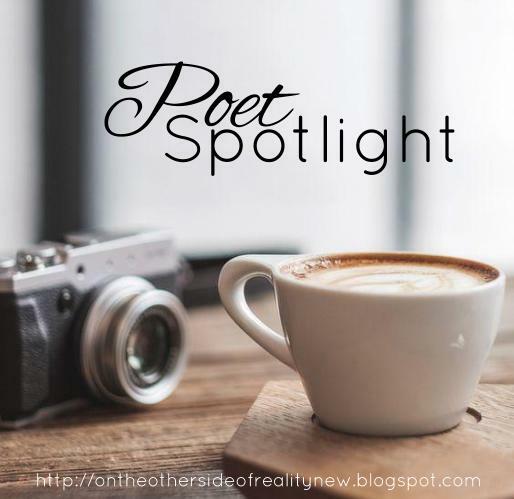 On today's edition of Poet Spotlight, I'll be talking about Rupi Kaur, one of my new favorite poets. Oh, wow. 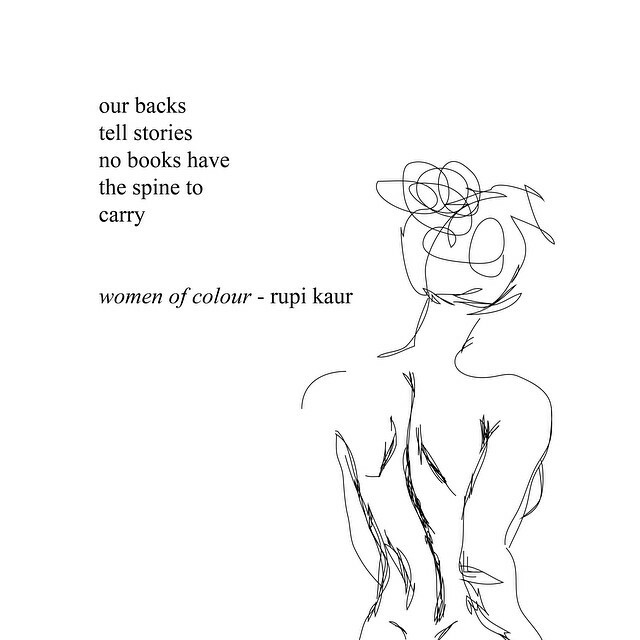 I don't think I've heard of Rupi Kaur before, but I love the poems you featured! The top or middle ones are my favorites, probably. Such powerful poems. The messages they convey are so important. Lovely post!!! yoooo I had never heard of her until today like, just now. 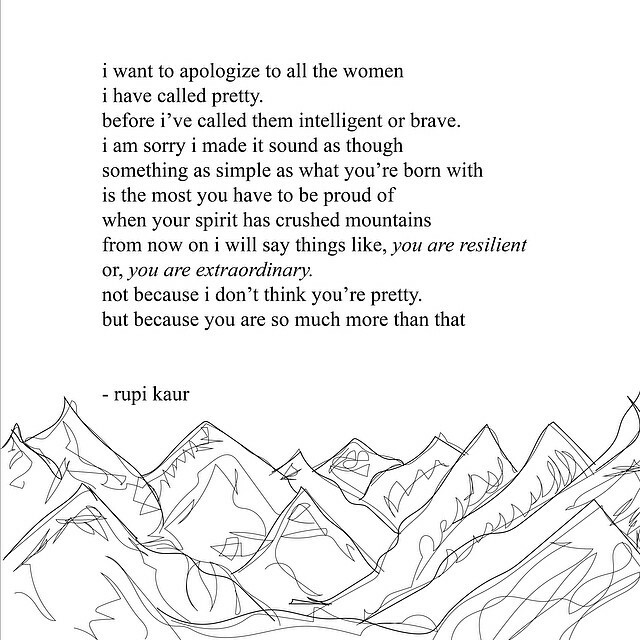 those are beautiful poems. I should put her book on my TBR list. wow. She's totally fabulous <3 I hope you enjoy it! Wow, where's my nearest library? 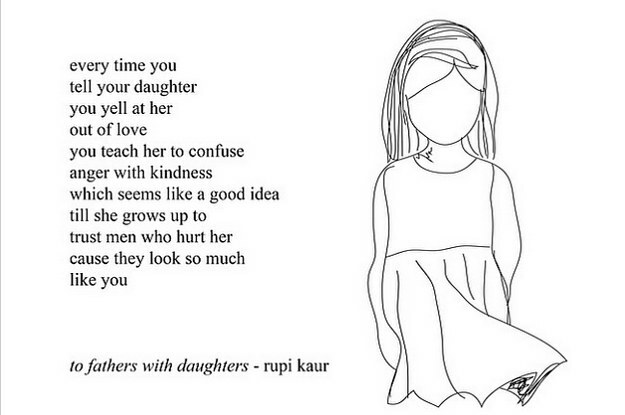 *speed-dials mum cause she's awesome and a librarian* "'GIMME RUPI KAUR MOTHER GO!" Even those few poems you included...wowza. I need this in my life, asap. 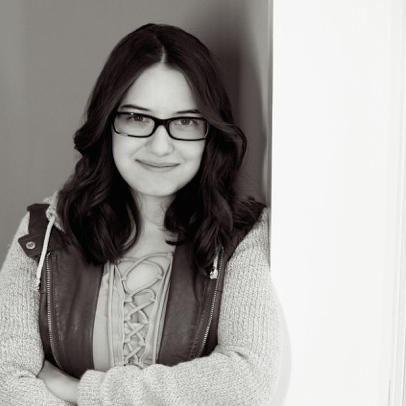 Have you ever heard of the poem 'The Desiderata of Happiness?" These poems are amazing! Thank you for sharing! I've seen the second one somewhere before, and I love it. The Deep Sea Book Tag!